​Save Big With More Photos. We print your photos perfectly. But if something's not right, we'll fit it. 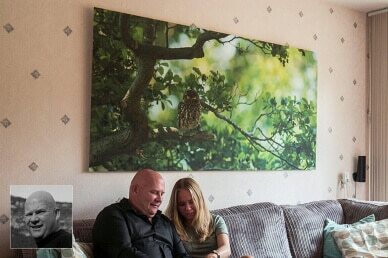 We want all our customers to be 100% happy with their amazing photos on the wall. We print on Vivid Satin photo material at 2400 dpi. Non-glare, color-match, razor-sharp. It's why the pro's choose us. We're not a print shop. We focus on one product, which makes us efficient and keeps our prices low. You save even more by reusing your frame. No more annoying reflections on your photo, even in sunlight. Colors that are exactly the same as the original photo. Fit easily into the Xpozer frame, holding photo perfectly taut. Reuse the frame to display all of your amazing photos. Patented spring technology holds each photo tight, as if by magic. You shouldn't feel pressure to upload your photos before you're ready. That's why with Xpozer you order first, and then upload photos to your account whenever you are ready to print. Right away, in a month, or after 10 years - it's up to you. E-course "From Photo to Photo Print"
With an Xpozer purchase, you receive access to the e-course valued at $79. 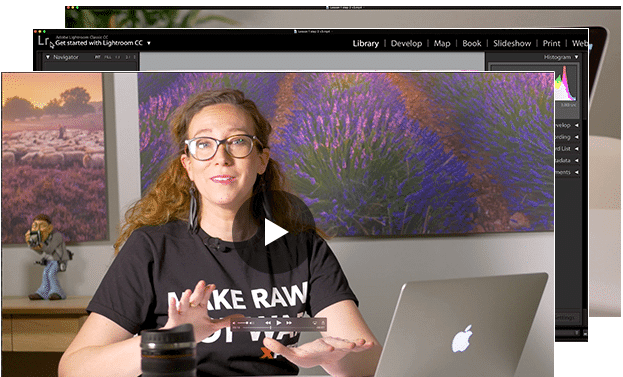 Short, practical video lessons on everything from photo resolution and ratios to viewing distance and creating a photo collage. 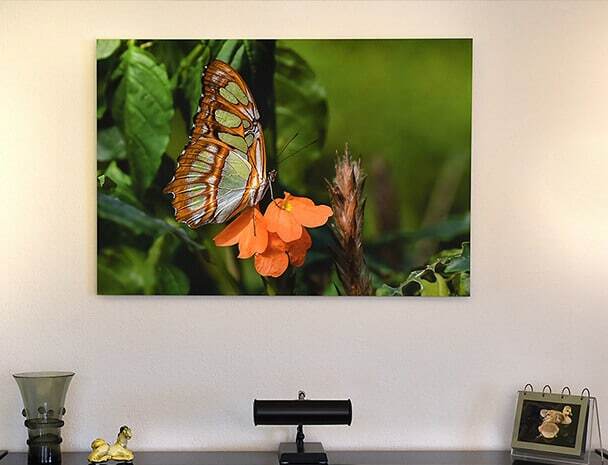 Exactly what you need to go from digital photo to amazing photo print in your home. 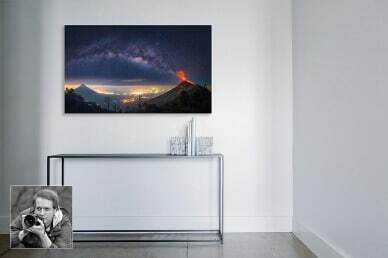 Our photo experts are full of advice to help you get your best photo on the wall. 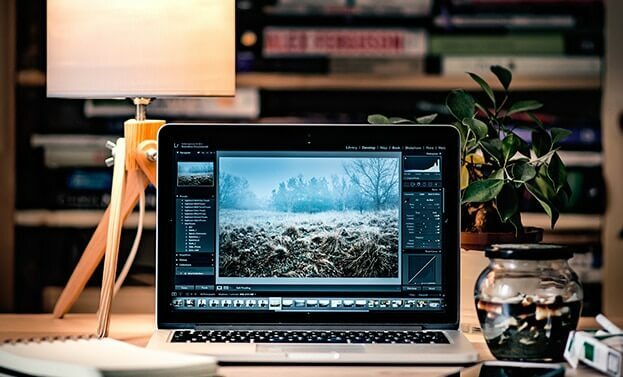 From maximum image size and resolution to color and interior advice: We're ready to help. How often can I change my photos? As often as you want. 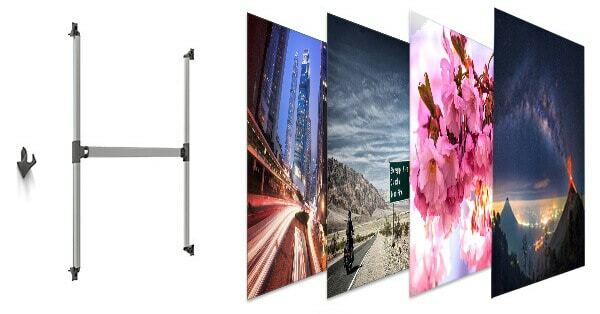 The Xpozer frame is engineered so that you can use the same frame to hang a new Xpozer photo on the wall within two minutes. Many photo enthusiasts like to change their photos multiple times per year because (of course) they take more than one great photo. 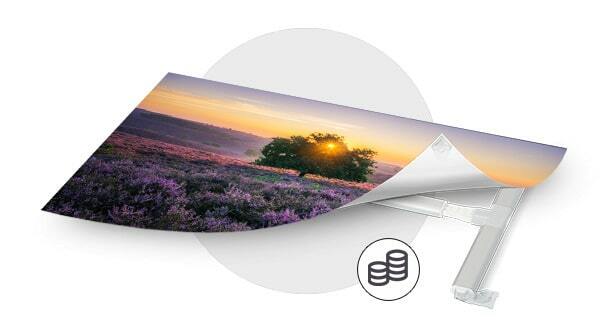 All Xpozer photo prints come with pre-mounted corner brackets that fit perfectly into the Xpozer frame. When can I upload my photo(s)? We don’t pressure you to upload your photos at a certain time, but we’re ready to help if you need it. That’s why with Xpozer we don’t require to you upload your photos at a specific moment. 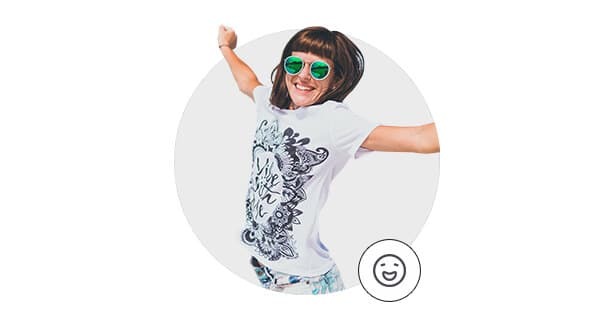 After you’ve placed an order, you can upload your photos for printing whenever you choose. 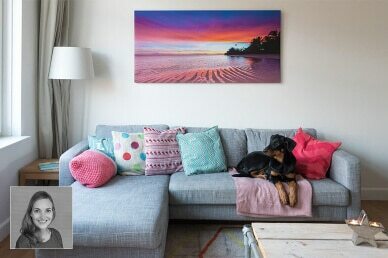 Even better, our photo experts will help you get your photos ready to hang on the wall. 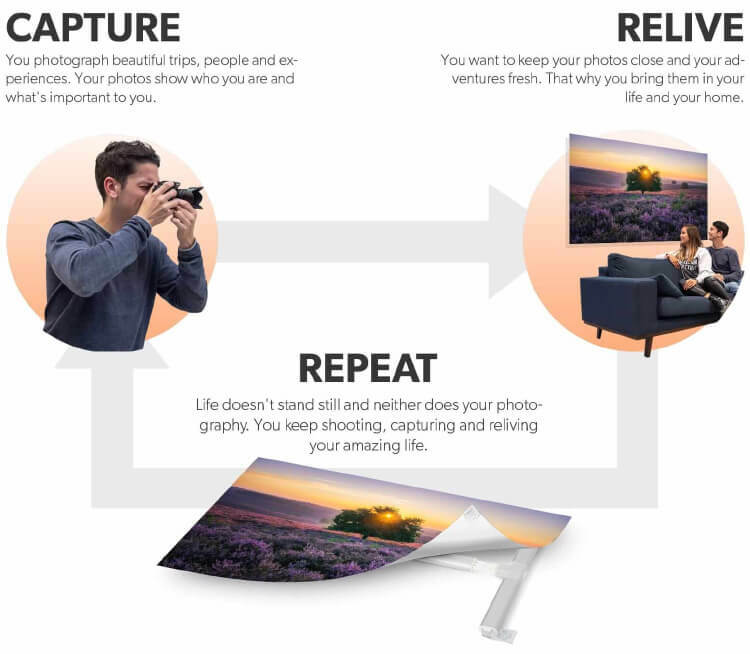 When you order, you get access to our e-course "From Photo to Photo Print,” which covers everything you need to know to get your photos off your computer and into your life. In addition, you always have access to the Xpozer Expert Tips. How many megapixels or which resolution does my photo need for a print? I can’t wait to hang my photo on the wall. What is Xpozer’s delivery time? Once you upload your photo, Xpozer will send it directly to production. This usually takes 2 - 4 working days. 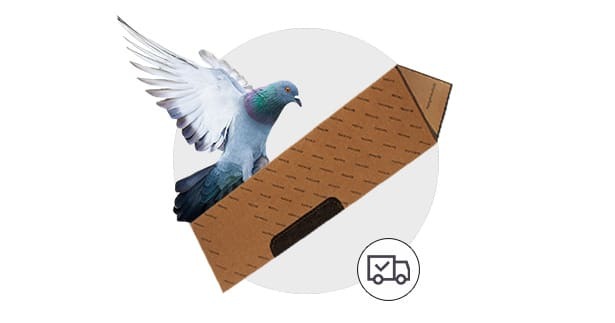 As soon as your order is ready, we’ll send it to you. Depending on where you live, this can take 1 - 10 business days. My photos are good, but I worry they’re not good enough for printing. Can you help me? We’re happy to help and have many resources that can help you, too. Use the Xpozer Expert Tips to make sure you photo is exactly what you want to print. The Expert Tips cover resolution, ratios, photo sizes and much more! Feeling worried that your photos aren’t ready for printing is totally normal, but 99% of the time it’s unnecessary. 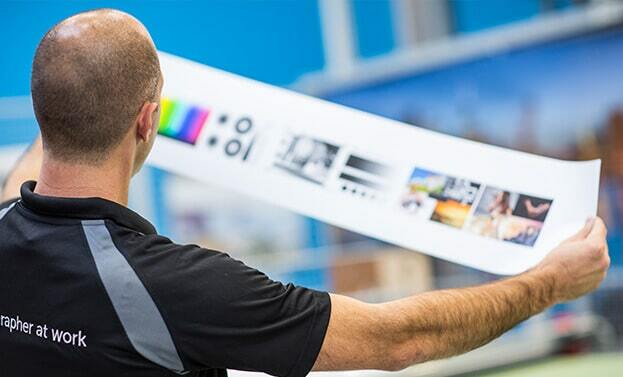 Most likely, your photos are ready for printing. You just need to take the first step and do it. Why isn’t there an Xpozer 6-pack? Photography definitely keeps us busy, but it’s not a workout. Luckily we’re already healthy! If you need more photo prints, request a quote by emailing us at [email protected] Be sure to include the quantity and sizes of Xpozers you want to order. We’ll get back to you as quickly as possible. 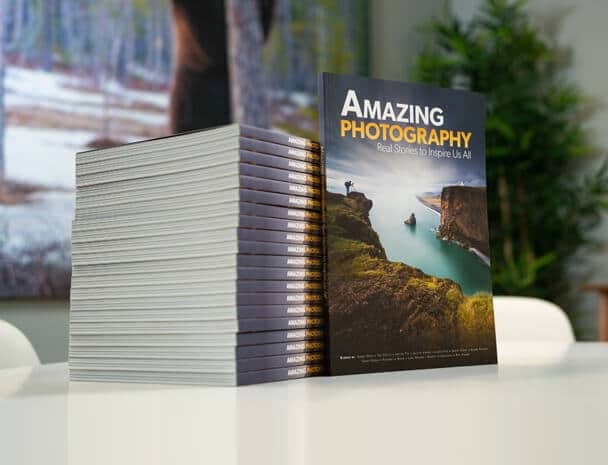 Discover the "Photographer's Mindset" and how you can bring it into your life with our book Amazing Photography. Free for a limited time for photo-enthusiasts. Discover how other photography-enthusiasts use the Photographer's Mindset take their photos to the a higher level. See how other photo fanatics use Xpozer to hang their photos at home and get the most from every single one of their photos.